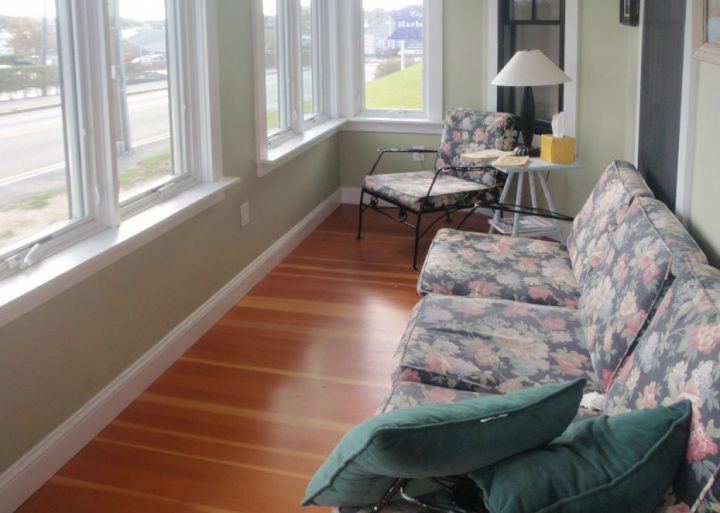 HI Hyannis is a picturesque house that provides guests with an idyllic place to relax. 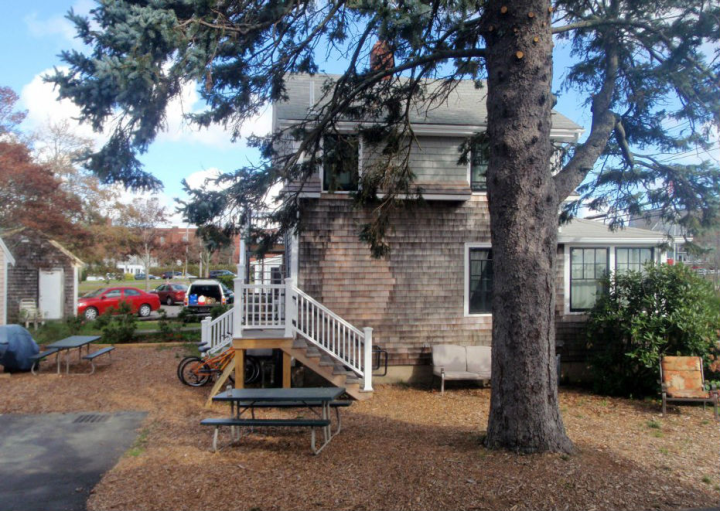 Only steps from downtown, the hostel’s location could not be more ideal: across the street from the Hyannis ferry docks, steps from the free Hyannis trolley shuttle, less than a mile to the Hyannis bus station and within easy walking distance to many attractions. 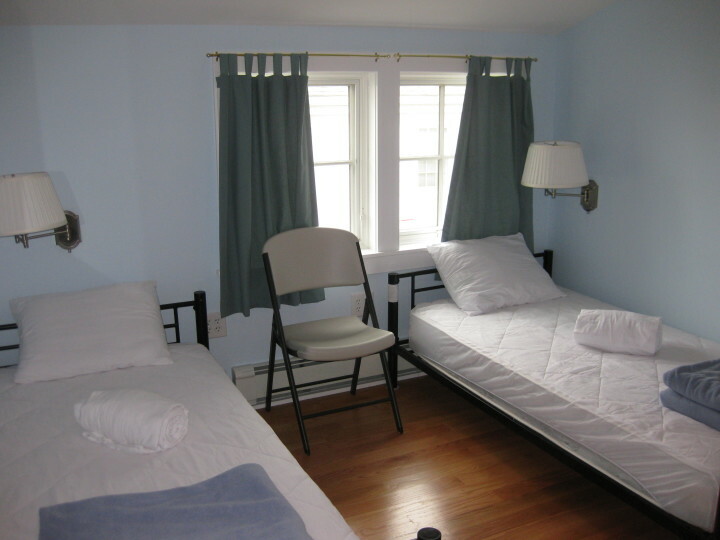 This Hyannis hostel offers private rooms and mixed dorms with bed linen and a bath towel included in the price. 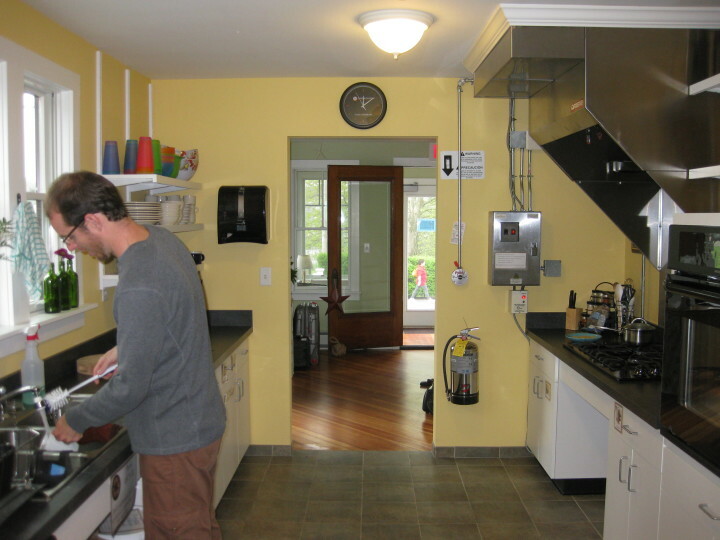 There is a fully equipped kitchen and dining area, and breakfast, Wi-Fi and parking are all free. 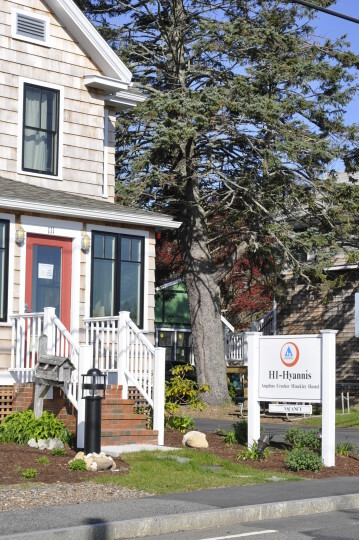 At HI Hyannis you don't have to go far to find the best the Cape has to offer - whether it's cruising Hyannis Harbour on an 1886 Crosby Catboat replica, exploring Lewis Bay and Nantucket Sound, kayaking, windsurfing, hitting the beach, the restaurants and nightlife on Main Street - it's all just minutes away. The staff was fantastic. The location is awesome. Free downtown trolley outside the hostel - in season. Beach chairs and beach towels were available too. You can’t go wrong here. 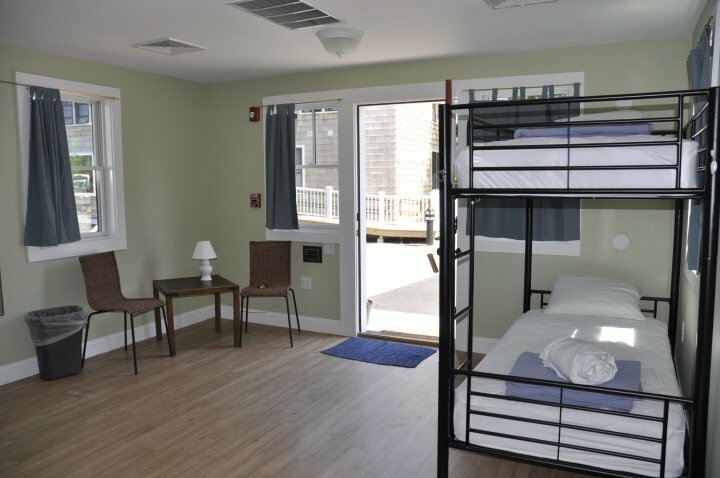 The Hostel is ideally located within walking distance of the Transportation Center, Downtown Hyannis, restaurants, the Library, and many cultural, historic, recreational, and historic sites. 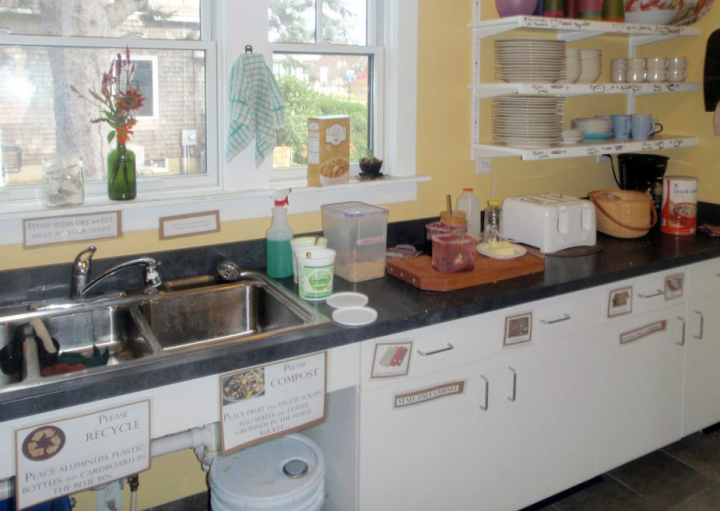 The Hostel is sparkling clean and well managed. Loretta, Mary Liz, and Marina are smart, hardworking professionals who help all the guests enjoy their visits. Thank you so very much for being our best guest of the summer ; ) We are happy to have such caring and kind individuals helping to make hostelling a wonderful way to travel! 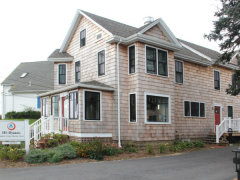 Marina, Loretta, and Mary Liz are highly professional, skilled, welcoming, effective, and steeped in information about the Cape and the Islands. I had a delightful visit to the Hostel. I recommend it highly. Very friendly and helpful staff, super clean and cozy hostel, amazing location. One of the best hostels I've ever stayed at! 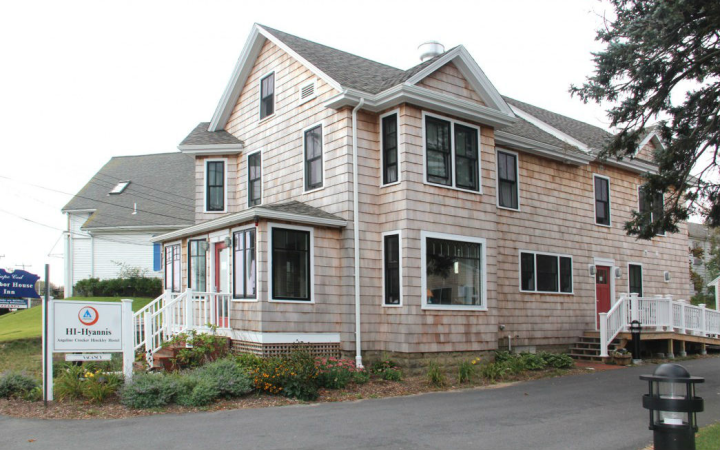 From Barnstable Municipal Airport and take a taxi ($6) to the hostel. From New York City and Providence RI take the Peter Pan Bus to the Hyannis Transportation Center. 0.4m walk from the Hyannis Transportation Center. Hyannis is a port which serves ferries to Nantucket and Martha's Vineyard.